Great location, great home, great vacation. Spend a week in the 4 bedroom beach home fronting the Beach Road in Nags Head. Our private hot tub faces the ocean. Oceanviews, TVs, DVD players, outside shower, outdoor grill. Guests cross the 2 lane Beach Road to access the ocean. Parking 4 cars. Non-Smoking. No Pets. Fireplace not available for guest use. Facing the ocean with excellent views; relax in the oceanside hot tub or sun on the spacious decks on east and west sides of the house. 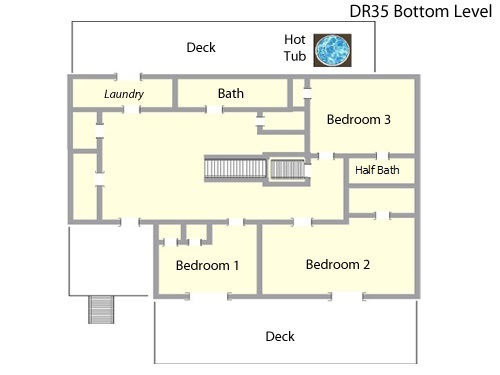 Excellent floor plan for your family and just across the street to the ocean and pool! Second year down here in a row and it was an awesome experience. Perfect weather and ocean conditions led to amazing sleep at night. We will def be back again. What a great house! We had an awesome week here and so did the other family that vacationed with us. We are regulars here but this year was their first, and I believe theyve fallen in love with OBX the same way we have. Innisfree is close to all of our favorite shops, like Mudpie, Cotton Gin and The Cottage, and really close to our favorite ice cream joint-Scammells. The beach access was close and convenientthe bathrooms and showers there were a game changer. 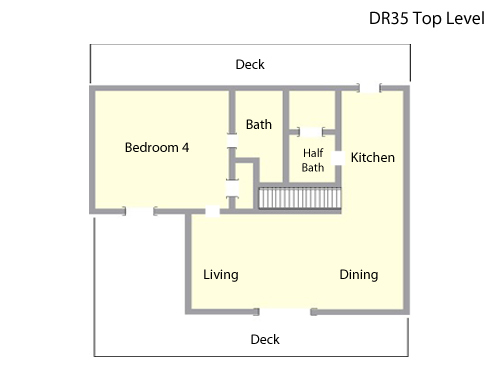 The house itself has a good layout and is spacious. Check the photo aboveIve never seen so many shades of blue in one photo. I wouldnt change a thing about our stay. Thanks Village! See you in October! We love Inn is Free by the Sea. This is the second time we have stayed here. Close to the beach, shopping and restaurants. We recommend Kitty Hawk water tours for dolphin trips.